The GEL-Kayano 25 hugs and cushions your foot, absorbing the impact of every step, ensuring your last kilometre is just as comfy as your first! With a stylish jacquard mesh upper for breathability and a new Meta Clutch external heel-counter, the GEL-Kayano 25 uses an integrated panel on the medial to provide unparalleled support. 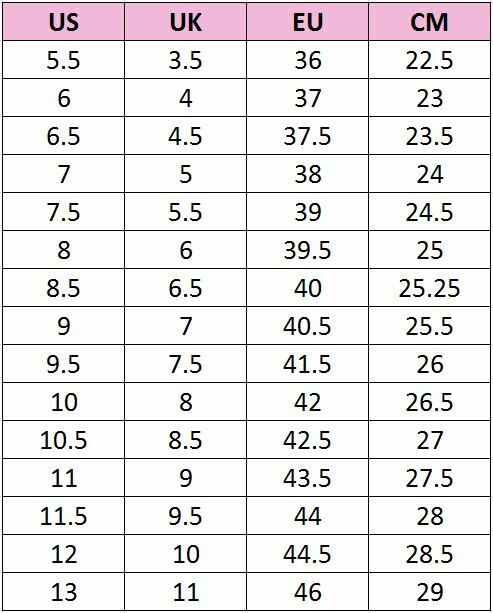 Available in women's US sizing - see size chart for correct fit! Designed for comfort and performance, ASICS runners are unrivalled on the track and field - and they’re even better on pavement. So if you’re serious about sport, these shoes are built for you. Jump into these and see for yourself! *Don’t Pay refers to the standard retail price for the same item as reported by Asics on 16/04/2019. Very pleasing to the eye and very comfortable on.